The Pacific Sleep NZ Brand mattress could take up tp 15 working days to manufacture. 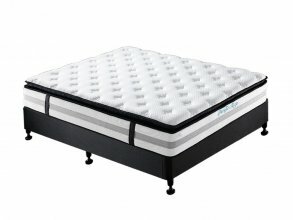 A better quality of sleep means a better quality of life. 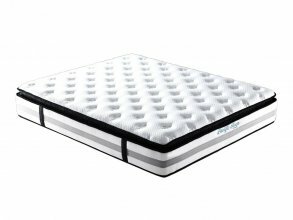 Contemporary style meets innovative sleep technology with the Pacific Sleep mattresses. 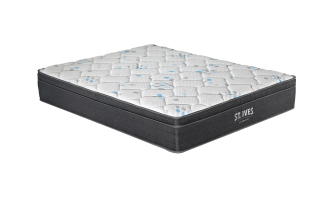 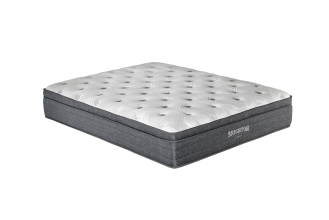 The Pacific Sleep medium super king mattress has been designed to offer complete body support for those who like a medium soft sleeping surface. 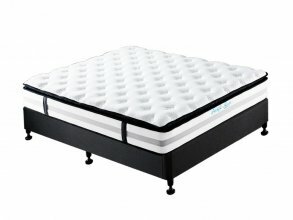 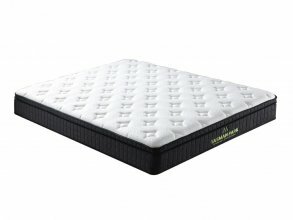 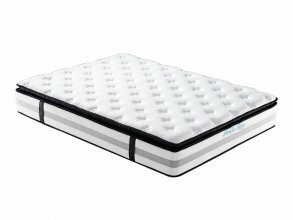 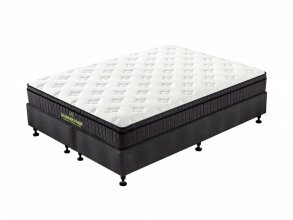 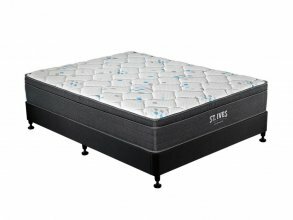 PK offers a generous 10 year warranty on the Pacific Sleep Mattress.